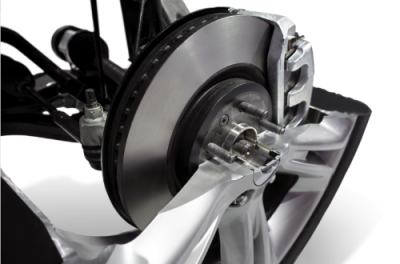 UQuality is committed to bringing you the best rotors in the aftermarket. • All products meet or exceed OE standard. • Products are designed and tested for SAEJ431-93 grade to G3000 specifications. • All products are shipped in superior protective packaging. 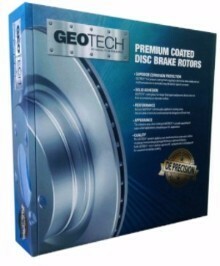 • GEOTECH™ is a high-performance rotor. • Semi-Metallic and Ceramic materials. • Slotted and chamfered to conform to OE design. Shims included. • Low noise and dust. 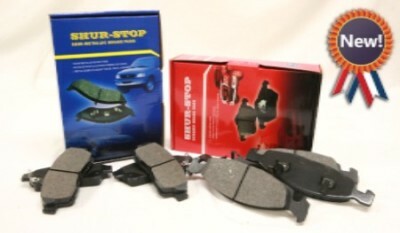 • Advanced formulation delivers increased stopping power. • Electronic wear sensors included where applicable.